Stuart Durrant is the Partner heading up the Residential Property team at Gardner Leader. 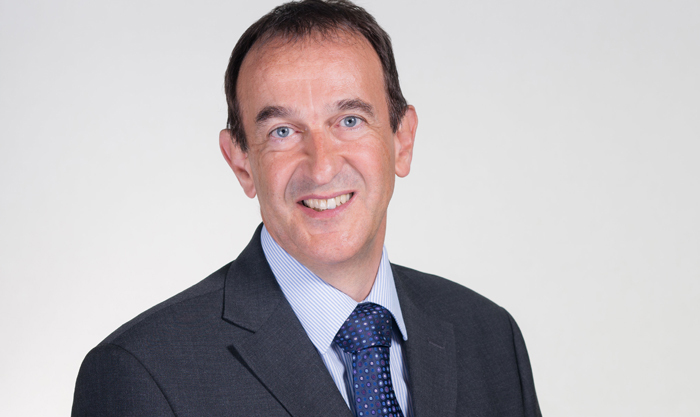 Stuart has specialised in residential conveyancing for over 25 years, and worked in Newbury since 1990. Stuart has a reputation for remaining calm and in control even during busy periods and complex matters – which is very reassuring for clients who are under the stress of moving house. Stuart believes that the key to a good client relationship is communication, and works closely with his team to ensure the smooth progress of all conveyancing matters. Stuart has extensive experience of the local property market and excellent relations with the many estate agents in Newbury and surrounding towns in Berkshire. Much of Stuart’s work is made up of repeat business and referrals from happy clients; he and his team are also often recommended by local estate agents. Stuart Durrant qualified in 1988.
" Swift efficient, accurate and friendly." " It’s always nice when you not only get good service but service that exceeds your expectations."